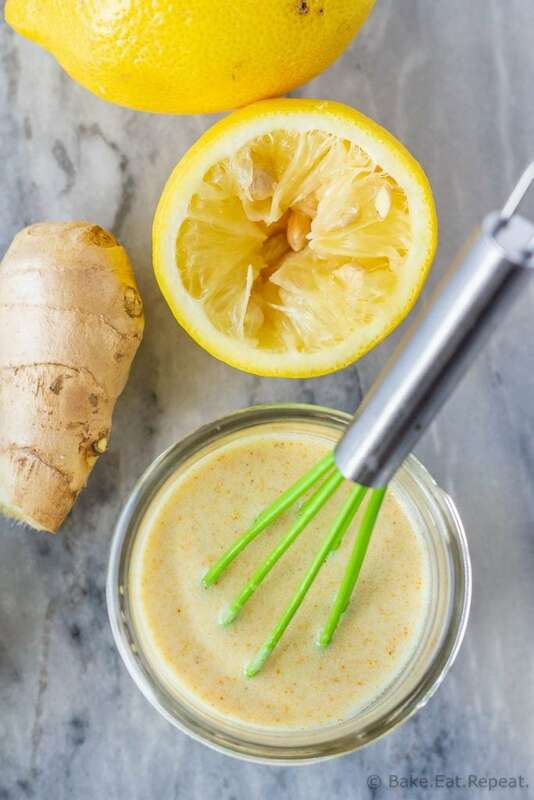 7 delicious chicken marinades to make your life easier! 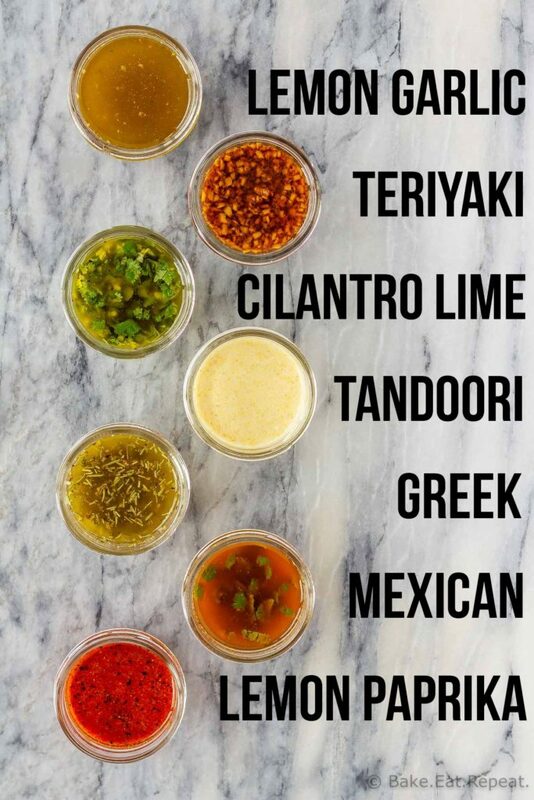 All of these chicken marinades can be used immediately or frozen for later, and take just minutes to make! 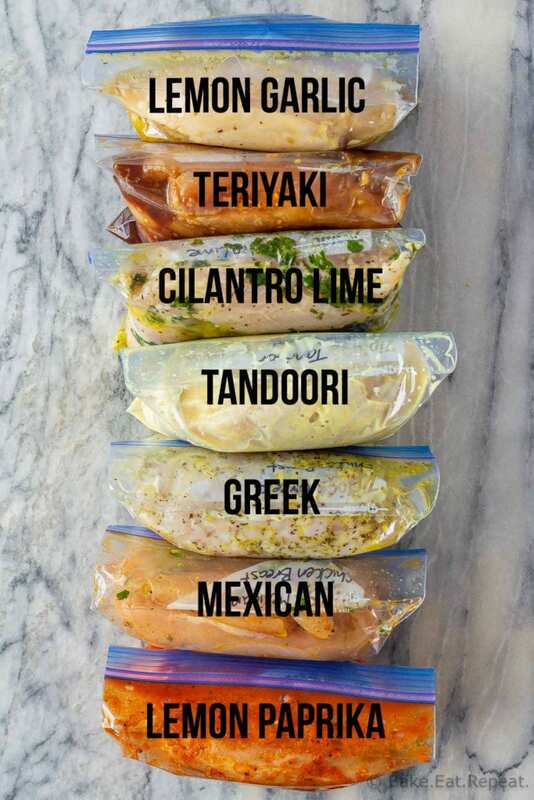 My new favourite way of making dinner time easy and hassle free, but still having variety in my choices, is prepping my chicken when I buy it, with these easy freezer chicken marinades. Whether you buy your chicken (either chicken breasts or thighs) fresh or frozen, you can buy it in large packages, portion it into smaller, meal sized ziplock bags, and add one of these tasty chicken marinades to it. Then you can either marinate your chicken and grill, bake or pan fry it later that day, or freeze it immediately and let it marinate as it thaws when you’re ready to use it. Going to the freezer and having a number of these chicken marinades ready to go for dinner so you don’t have to think about what to prepare, is the best way to make your weeknight meal prep easy. There are several options for cooking the chicken – you can grill it for 6-8 minutes per side, pan fry it over medium heat for 6-8 minutes per side (use a bit of olive oil in the pan), or bake it at 375 degrees F for 20-30 minutes. The exact cook time will really depend on the thickness of your chicken so use a meat thermometer and cook your chicken until it registers an internal temperature in the thickest part of the meat of 165 degrees F, then let it rest for 5 minutes before serving. These chicken marinades can be easily adapted for different amounts of meat, depending on how many people you are cooking for. The only difficult decision will be which of these chicken marinades to try first! Pick 2 or 3 and have a few different choices waiting in your freezer for when you need an easy meal – seriously the best way to make your meal prep nice and easy. 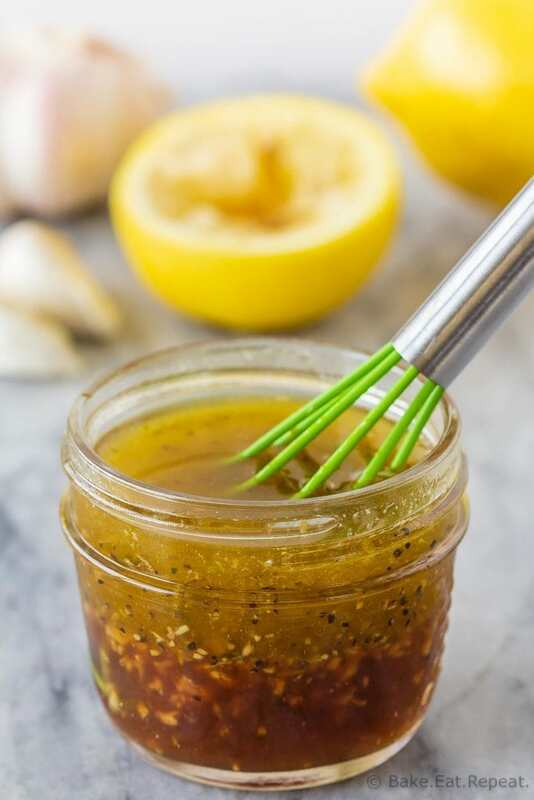 This lemon garlic chicken marinade is quick and easy to make and tastes fantastic. Make sure to use fresh lemons and garlic for the best flavour, you’ll need 2-3. You can either mince your garlic or press it through a garlic press, and this juicer is fantastic for juicing the lemons. Find the full Lemon Garlic Chicken Marinade recipe here. 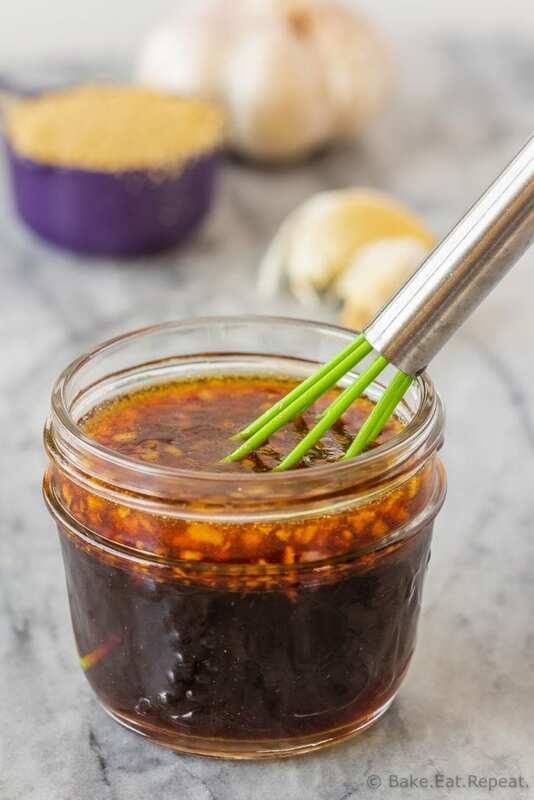 Nothing beats teriyaki chicken and this teriyaki chicken marinade is perfect. 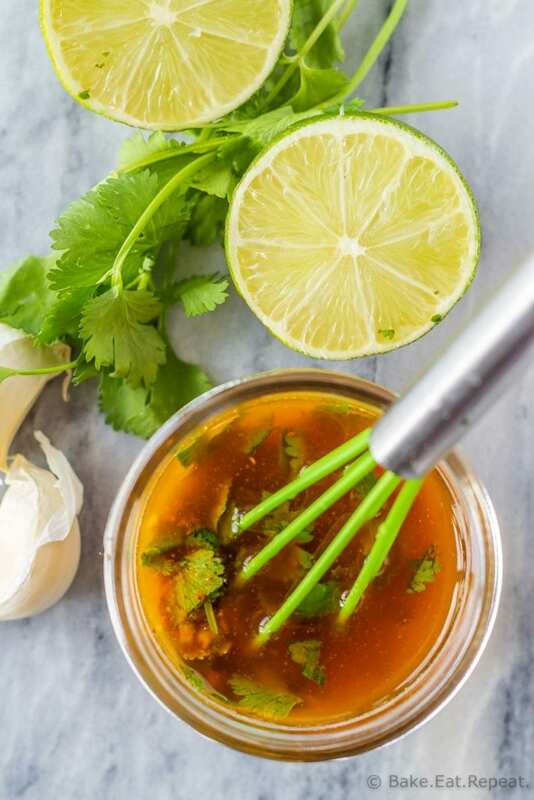 Make sure to use fresh ginger and garlic for the best flavour – I like to use a garlic press to mince my garlic as it’s faster, the ginger just needs to be either grated finely or minced with a knife. Fresh ginger can be cut into one inch pieces and stored in a ziplock bag in the freezer so you always have it on hand – just mince or grate it straight out of the freezer into your recipe, you don’t even need to peel it if you don’t want to. Find the full Teriyaki Chicken Marinade recipe here. This cilantro lime chicken marinade is one of my favourites. It’s fantastic all by itself, in tacos, on nachos, in a taco salad – so many options. A garlic press is useful for mincing the garlic, and I love this juicer for juicing the lime. Find the full Cilantro Lime Chicken Marinade recipe here. This Tandoori chicken marinade is likely not all that authentic, I really have no idea – I can’t remember where I found it, and I’ve changed it a bit….but I will say that it’s absolutely delicious. The yogurt in the marinade tenderizes the chicken and the flavour is fantastic. I love this juicer for juicing the lemons. The cayenne doesn’t make the chicken spicy, just adds flavour – there’s not enough to make it spicy, if you’re concerned about that. Find the full Tandoori Chicken Marinade recipe here. 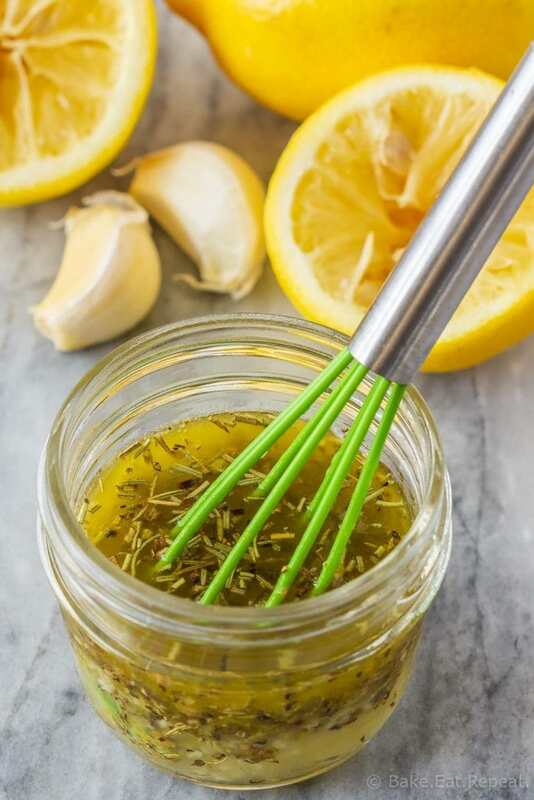 This Greek chicken marinade is amazing – full of lemon flavour and it goes perfectly with Greek salad which happens to be a family favourite around here. We make this Greek chicken a lot – so tasty! Find the full Greek chicken marinade recipe here. I have been making this Mexican chicken marinade for years, it’s one of our favourite ways to enjoy chicken. It’s amazing in taco salad, or on nachos, or simply grilled and served. If you’re not a cilantro fan, you can easily omit the cilantro from this one and still have delicious Mexican chicken, I’ve made it that way a number of times, although I do prefer it with the cilantro (but I’m a cilantro lover and I know not everyone is)! Find the full Mexican Chicken Marinade recipe here. 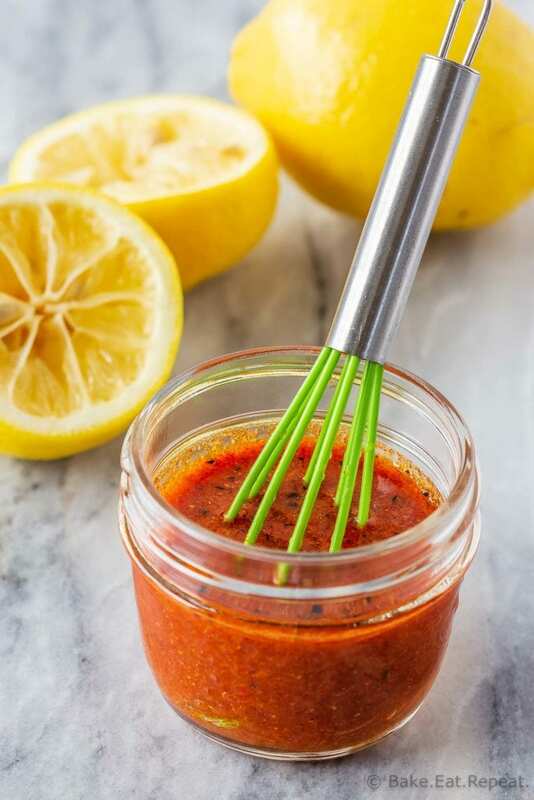 This lemon paprika chicken marinade is just a good, all-purpose marinade that you likely have all the ingredients for already. Super quick and easy to mix up, it uses a lemon and a few pantry staples and that’s it. Fast, easy and delicious – the whole family loves this chicken. Find the full Lemon Paprika Chicken Marinade recipe here.